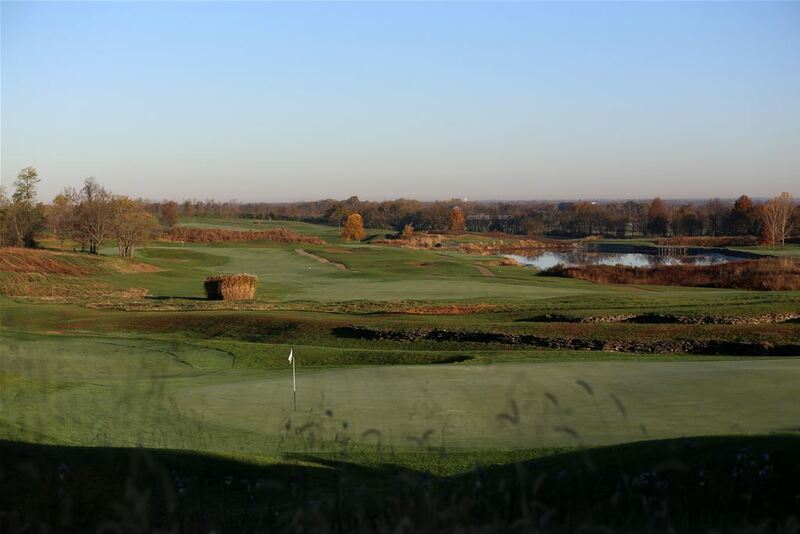 The Lexington Southside Package Plue includes 3 Nights and 4 Rounds and features Boone's Trace and Gibson Bay. 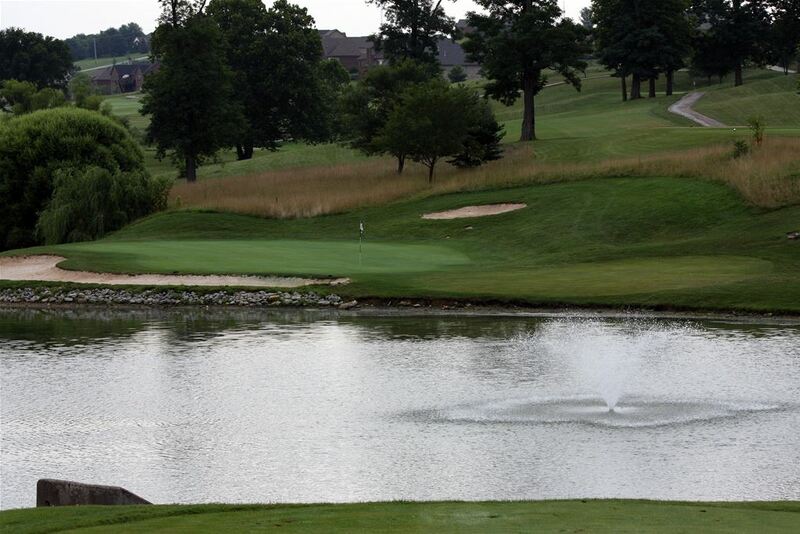 Other courses to choose from include University Club of Kentucky Big Blue, The Golf Club of Bluegrass, Houston Oaks, Kearney Hill, Cherry Blossom, and University Club of Kentucky Wildcat. 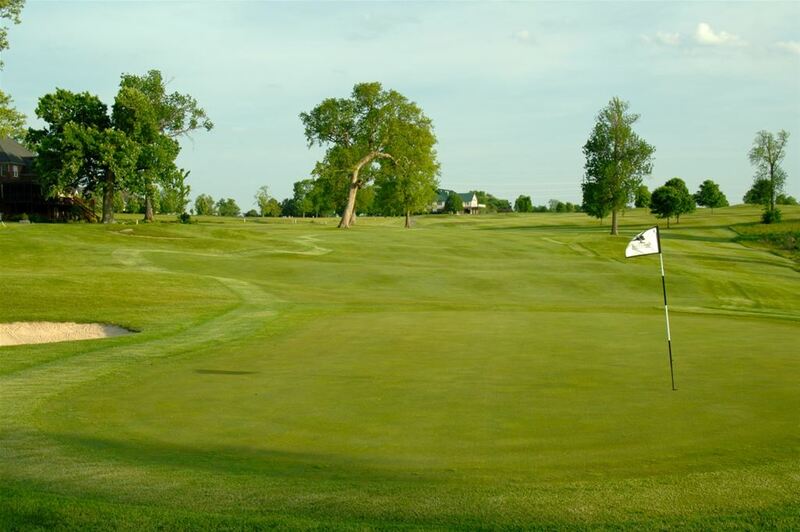 While on your Lexington Golf Vacation take a tour of horse farm country on the Bluegrass Country Driving Tour or check out five historic and working Kentucky Bourbon distilleries. Come see why Lexington says Southern Starts Here. 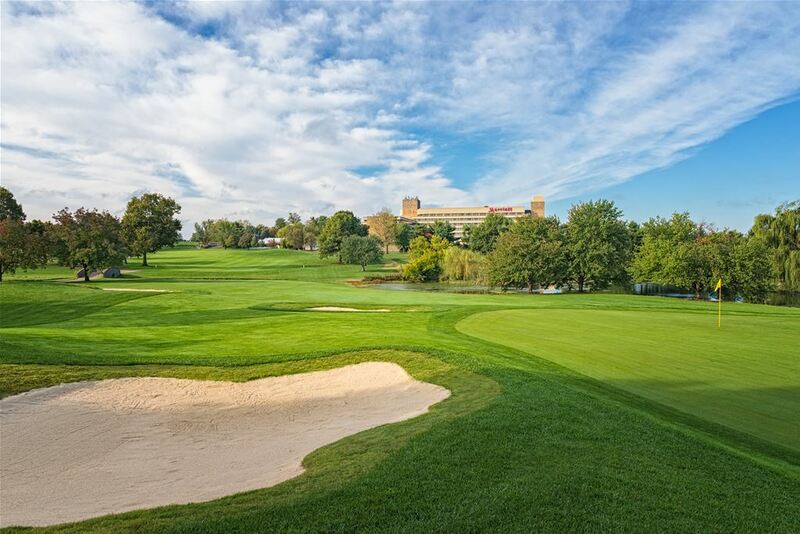 Enjoy 2 nights and 2 rounds with our Golf And Nighttime Entertainment Package. New to our portfolio for 2017 are Boone's Trace and La Quinta Inn South Hotel. 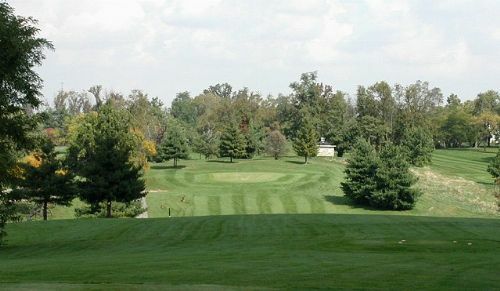 Start your day with a hot Free Bright Side Breakfast at La Quinta South; then head over to Boone's Trace, a 4 1/2 star course. 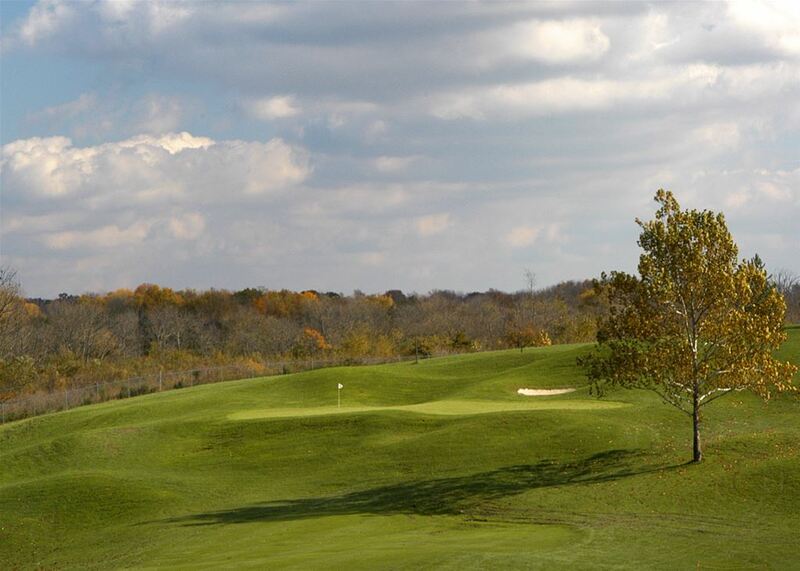 For your next day of golf check out Golf Club of the Bluegrass, a beautiful course featuring an abundance of trees, water, and sand. In the evenings gather the players for bourbon or a beer at the Spearmint Rhino, located a short 2 minute walk from La Quinta Inn. 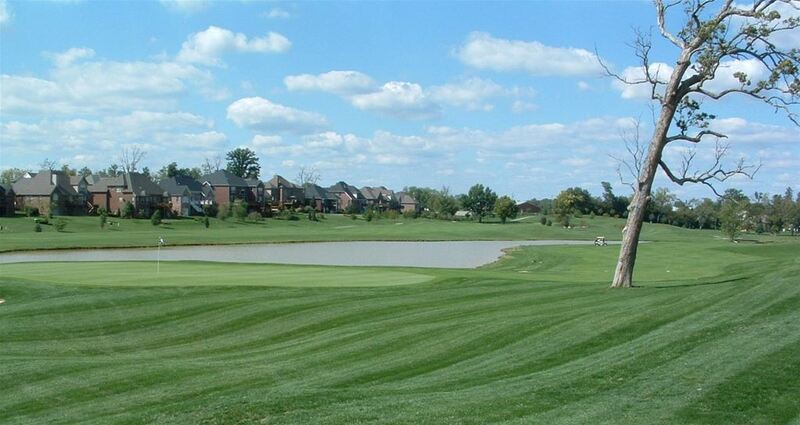 This is a great golf getaway for an exceptional price!